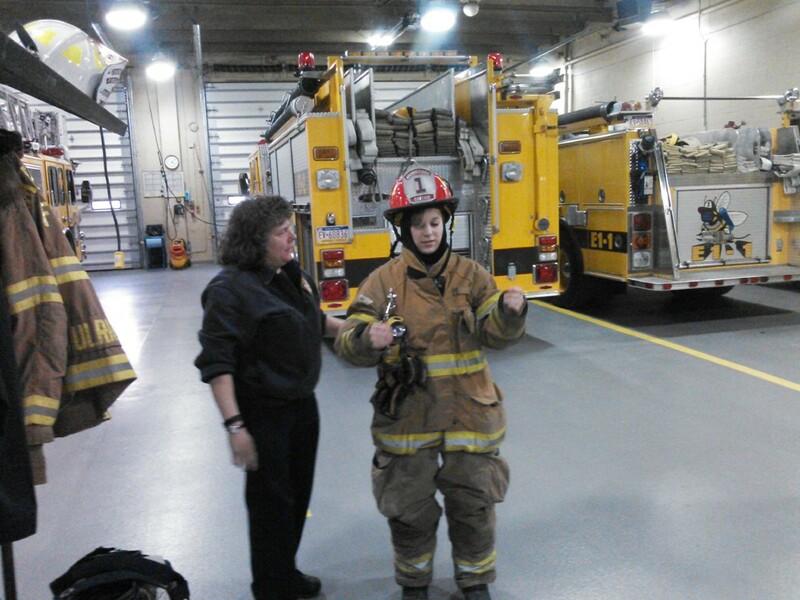 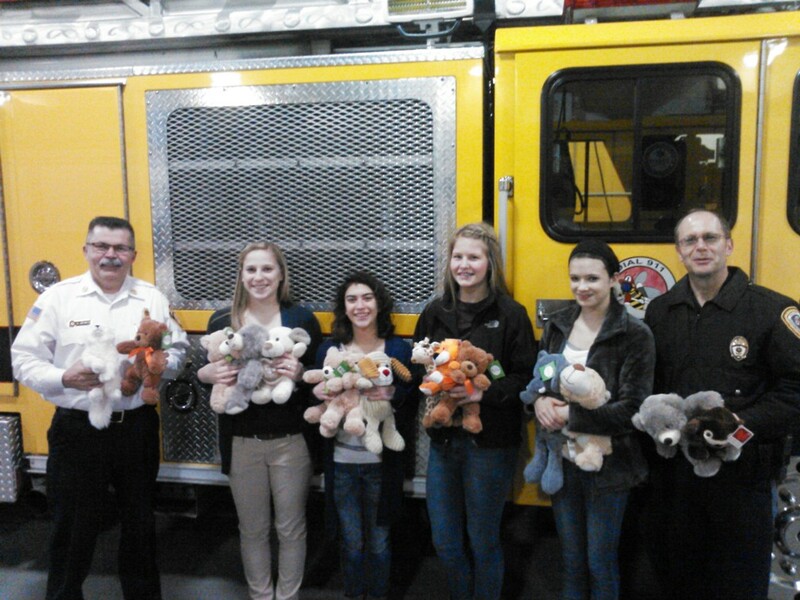 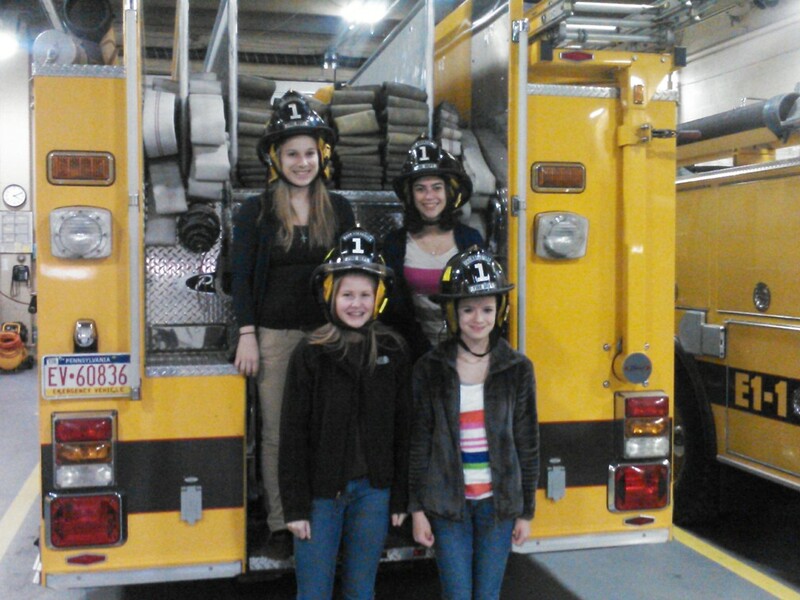 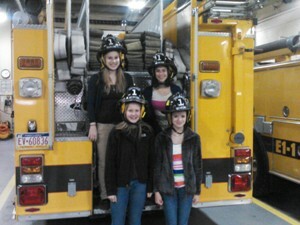 The Wilson School of Gymnastics and Dance delivered stuffed animals to the Chambersburg Fire Department. This was a team building project that both the gymnastics and dance departments organized in an effort to provide children solace in an event of an emergency incident. 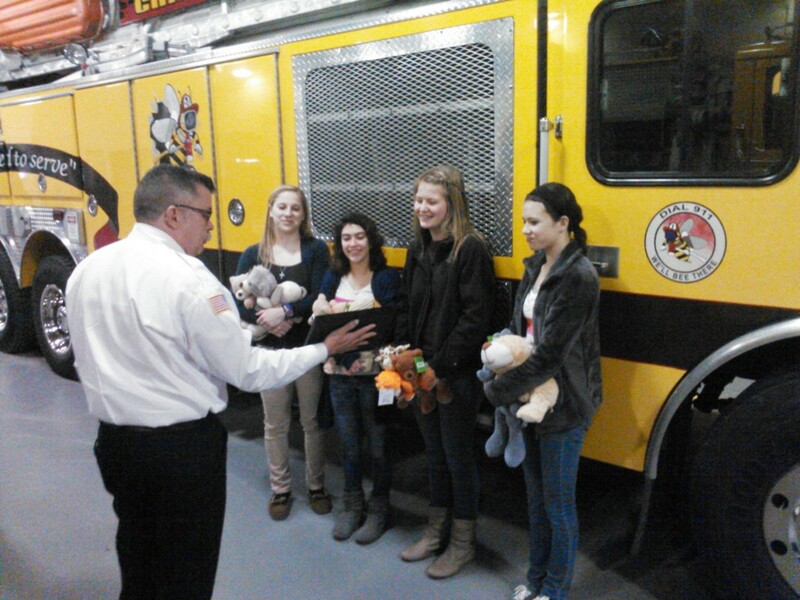 CFD Chief Leonhard and CPD Chief Arnold graciously accepted the children’s gifts. 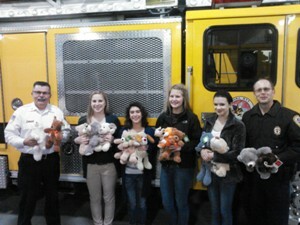 Thanks to all who were involved in the collection and delivery of the stuffed animals.